We’re glad to share Jan Verstraeten’s impressive acoustic cover version of Destiny’s Child’s ‘Survivor’ with you today. This interpretation has been a live favorite on Jan Verstraeten’s first shows, it went viral in his native Belgium after a recent Radio 1 ‘Wonderland’ session. Jan rushed into the recording studio and nailed this definitive version, which made it to Studio Brussel’s Catch of the Day selection today. Good news for the vinyl collectors. We pressed 100 numbered copies of ‘Survivor’ on a limited one sided 7” single, with unique Jan Verstraeten lino printed artwork. It will be available on Record Store Day, April 13, in indie shops only. Just one week to go until Hydrogen Sea's second album ‘Automata’ is upon us. ‘Cold Water’ is one last luscious track we get to share with you before the full length drops. It’s their charge against the unraveling of the biosphere. We knew this one was special the first time we heard a rough demo version. What an entrancing tune it has grown into. Trixie Whitley has dropped her new album LACUNA, on which she pairs her signature vocals with a heady blend of hi-fi electronics and hypnotic rhythms. 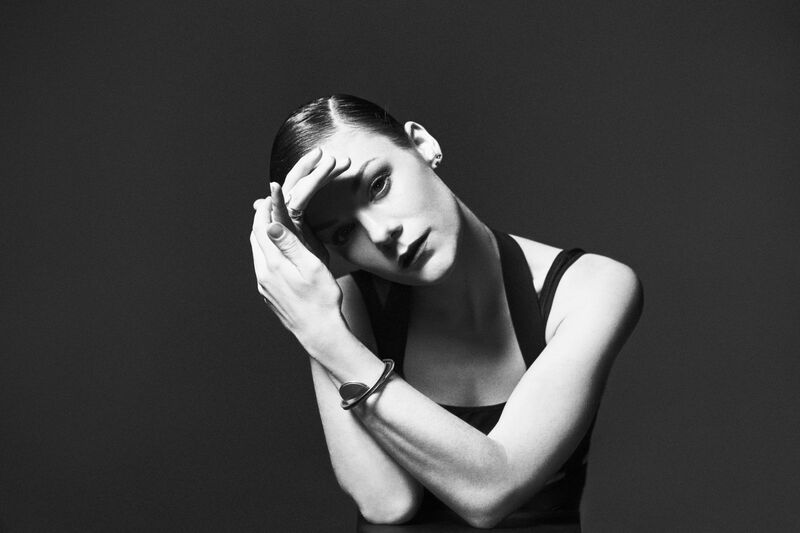 For the recordings of 'Lacuna', Trixie Whitley turned to Little Shalimar, one of the producers behind hip hop duo Run The Jewels. Working with him, as well as the challenges of motherhood, made Trixie seriously rethink her way of writing. Grab your copy of 'Lacuna' at the Unday shop, last copies of the limited ‘electric blue’ vinyl edition are shipping now. The end of the world as we know it is near. Let's go out with a bang. Hydrogen Sea has a new song out today! 'Decohorence' is the soundtrack to an epic end-of-the-world party. 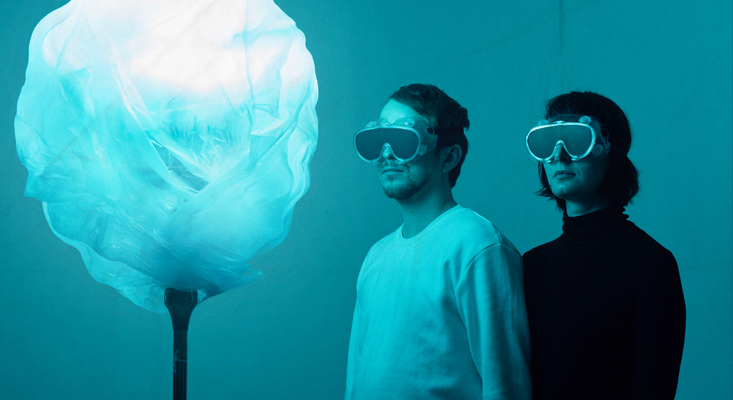 Evocative storytelling and moody synths find each other in this dazzling new sound. 'Decooherence' one of the songs on the upcoming album 'Automata', which will be out on Unday Records April 12.